Ebay Loans have successfully helped many UK online businesses (ebay and other e-commerce websites) find the funding they need. 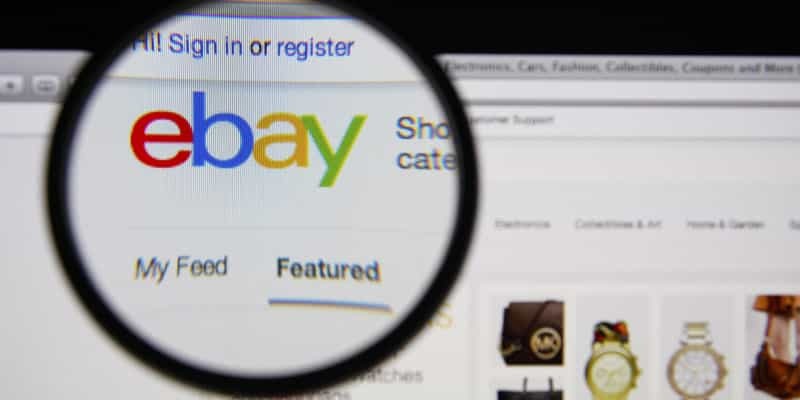 Whether you need a cash advance for cashflow, buying more stock, advertising spend or more, an Ebay Loans product could help your online e-commerce business. The UK is the worlds most developed online retail market according to global ranking firm Cushman & Wakefield. It is then closely followed by the United States, Germany and France. The UK’s positive position for e-commerce has been driven by its compact ‘island’ size – which makes delivery more cost effective along with its relatively high internet consumer traffic. Retailers are seeking to export more goods to consumers abroad, a push by the UK government is supporting to diversify exports from a heavy reliance on finance. It created and deployed a plan last year to help 1,000 online retailers break into international markets by 2015. Overseas online sales by UK online retailers is set to increase to 28 billion pounds ($47 billion)by 2020 from just 4 billion in 2012.